Did We Apply To Enough Schools? Campbell Hall: The deadline for all applications is Friday, January 27th, 2012. St. James Episcopal School. Submit your application to the Admissions Office with the $100 non-refundable application fee as soon as possible, but no later than January 13, 2012. Late applications received will be considered after April if space is available. Pilgrim School– Jan. 31s, 2012. PS #1. Still accepting applications for Fall 2012. Children’s Community School. Deadline is Jan. 27, 2012. Laurence School. Deadline is Jan. 15, 2012. When my daughter was born 11 years ago, I felt strongly that I needed to create a new family tradition to honor my mother who died when I was nineteen. But, what could I do that would be a tribute to her at the same time it celebrated our new family? Food immediately came to mind. 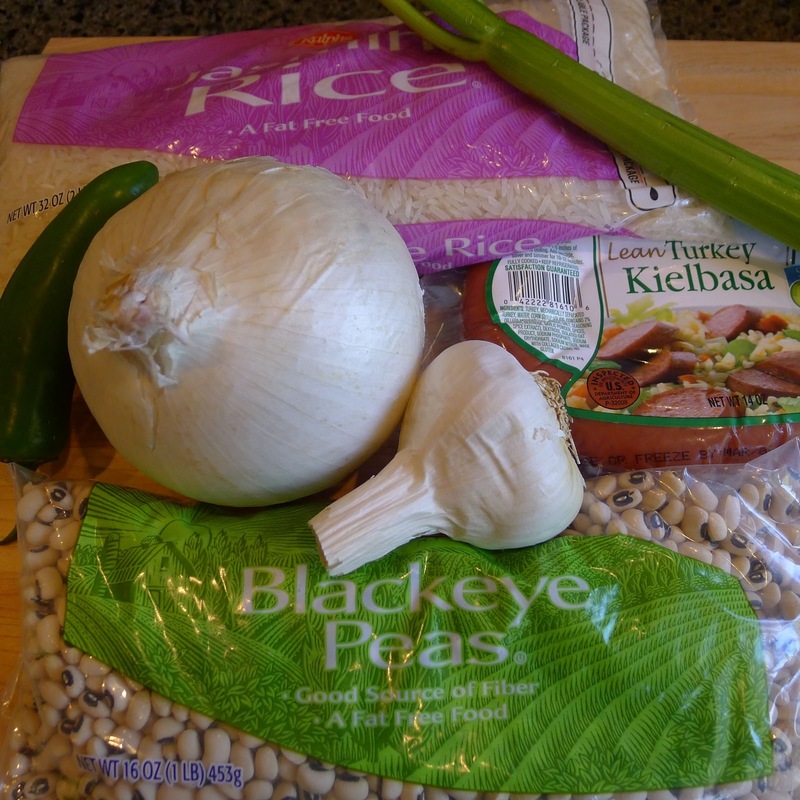 Once I decided to use cuisine as a way to remember my mom and introduce her heritage to my children, I needed to find the perfect dish that would accomplish this complicated goal. My mom was African American, born and raised in Joplin, Missouri. She was Southern, but loved Los Angeles, where I grew up. To continue reading click on MomsLA. Win A FREE $100 Gift Card For Akasha Restaurant & Copy Of New Celebrity Chef Cookbook! * Congratulations To Our Giveaway Winner, Adrienne! As a thank you to our wonderful readers, we are holding our first giveaway that isn’t a copy of Beyond The Brochure. 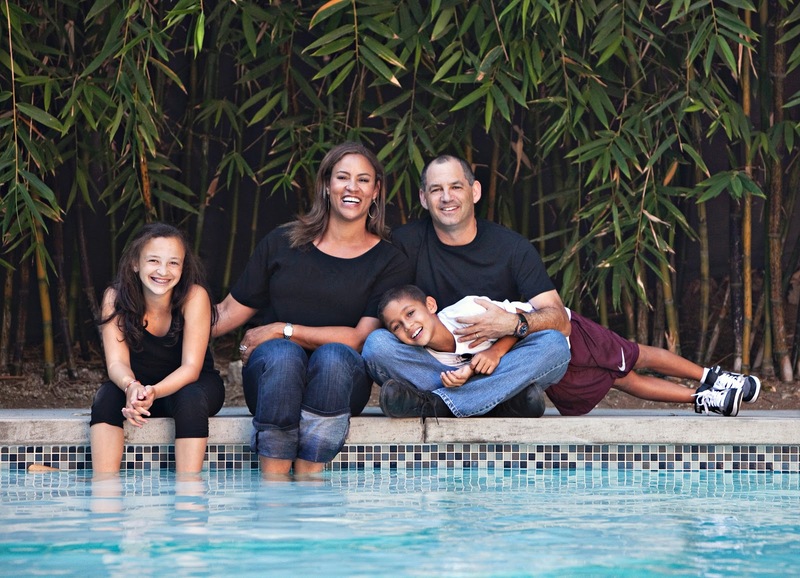 This giveaway–a $100 gift card for the Akasha Restaurant in Culver City (one of our favorite places!) AND a celebrity chef cookbook– is the perfect solution to your search for a fabulous item to donate to your preschool or elementary school auction or fundraiser. Restaurant gift cards are always hot ticket items at school fundraisers! Or, enter to win it for yourself or a gift for a friend! 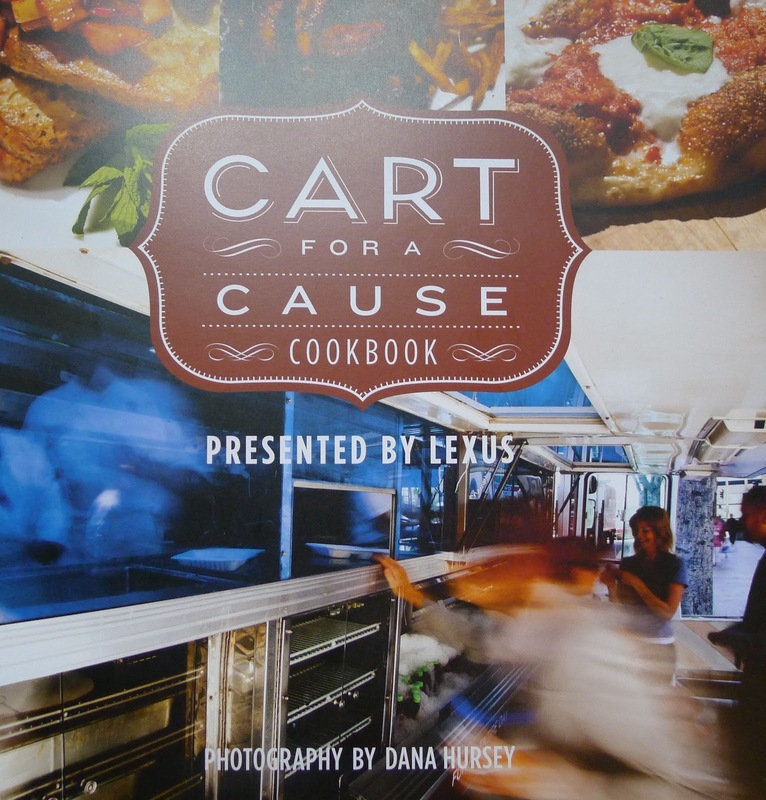 Enter to WIN a FREE Akasha Restaurant Gift Card For $100 and a copy of “Cart For A Cause,” fabulous cookbook featuring Chef Akasha and numerous other talented and celebrity chef’s recipes ($25.00). All proceeds from the cookbook go to benefit St. Vincent Meals On Wheels. Deadline to enter is Wed. Dec. 22 at 6:00 p.m. Winner will be selected at random. We aren’t requiring you to subscribe or “like” us on Facebook! but we’d love it if you did! AKASHA fea­tures New American cui­sine offer­ing com­fort food with big fla­vors and sus­tain­able ingre­di­ents, for car­ni­vores and her­bi­vores alike. Her cook­book HOLLYWOODDISH includes tales of Hollywood’s 100-year pas­sion for organic foods and healthy lifestyles and sto­ries of her favorite cook­ing expe­ri­ences: mak­ing hol­i­day din­ners for Billy Bob Thornton, cater­ing par­ties for Pierce Brosnan, pro­duc­ing events at the Sundance Film Festival, and work­ing as a pri­vate chef for Barbra Streisand.